Minnesota Native Americans are people identifying or identified as Native American sampled in the state of Minnesota. It is said one in every hundred people you meet every day is an indigenous American Indian, and that is particularly true in Minnesota. The Native American – Minnesota population data represent DNA samples from 100 Native American (http://en.wikipedia.org/wiki/Native_Americans_in_the_United_States) individuals in thestate of Minnesota. Samples were provided by the Minnesota Bureau of Criminal Apprehension. For general details on this population, see http://www.native-languages.org/minnesota.htm. 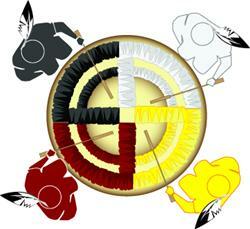 Shakopee Mdewakanton Sioux Community http://www.shakopeedakota.org. The Native American – Minnesota population data represent DNA samples from 191 Native American (http://en.wikipedia.org/wiki/Native_Americans_in_the_United_States) individuals in the state of Minnesota. Samples were provided by the Minnesota Bureau of Criminal Apprehension/Memorial Blood Center of Minneapolis. 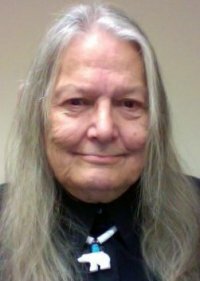 Anishnabe elder and pipe-maker George Starr-Bresette belongs to one of the official Chippewa or Ojibwe tribes in the United States and Canada and is an expert on the Ojibwe language. ations, J Forensic Sci, 2001, 46(3), 453-489. Identifiler User Guide.